Step 1 : Introduction to the question "2. Which coffee brand name was derived by blending the name of a multiproduct company with the French word for coffee?" ...1. Hersheys 2. Nescafe 3. Cafe Hag 4. Medalia D'Oro The name Nescafe was created by combining Nestle and cafe. The powdered instant coffee was introduced in Switzerland on April 1, 1938. In 2010 Nescafe published a website (www.nescafe.com) touting its move toward sustainability "from bean to cup." These initiatives included initiatives ranging from grower practices to repackaging of the product. Step 2 : Answer to the question "2. 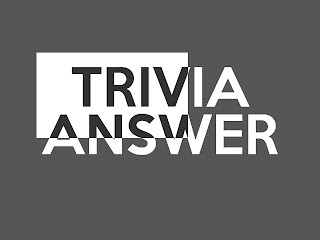 Which coffee brand name was derived by blending the name of a multiproduct company with the French word for coffee?"